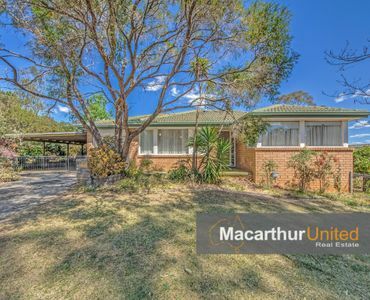 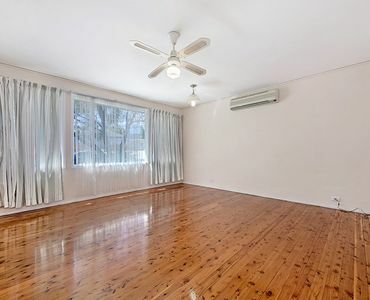 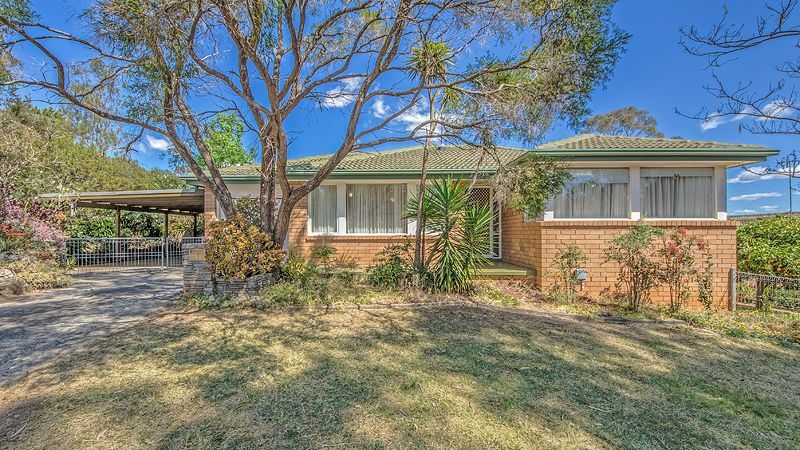 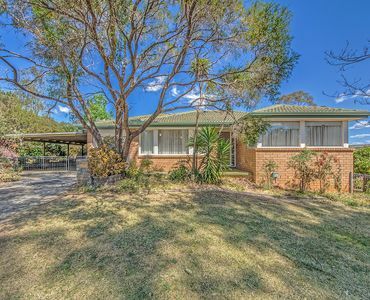 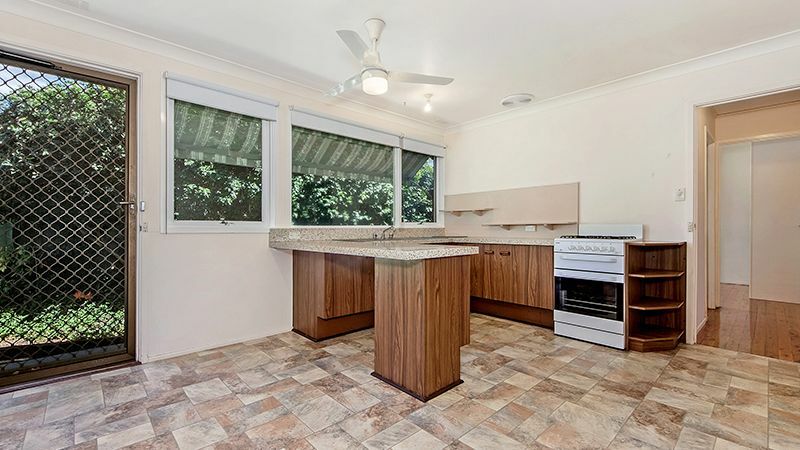 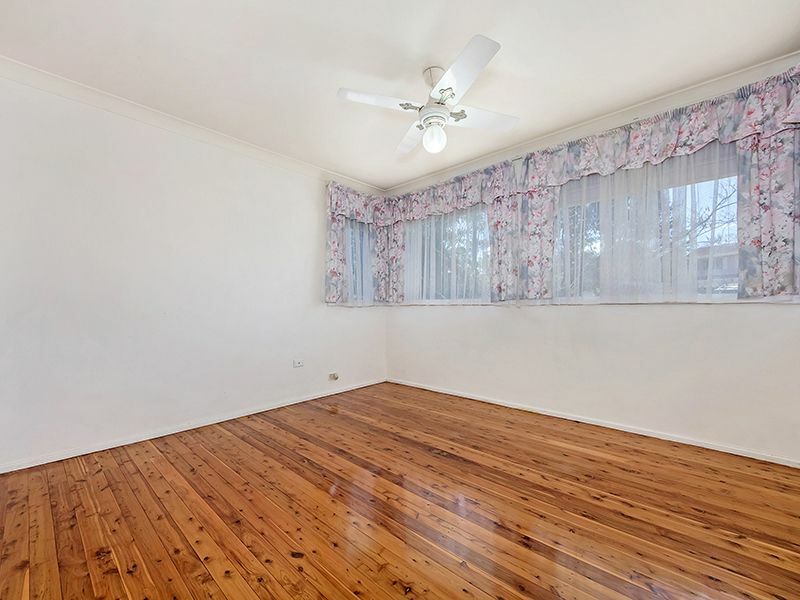 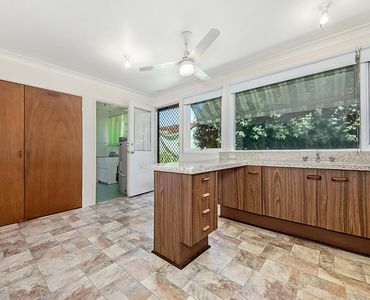 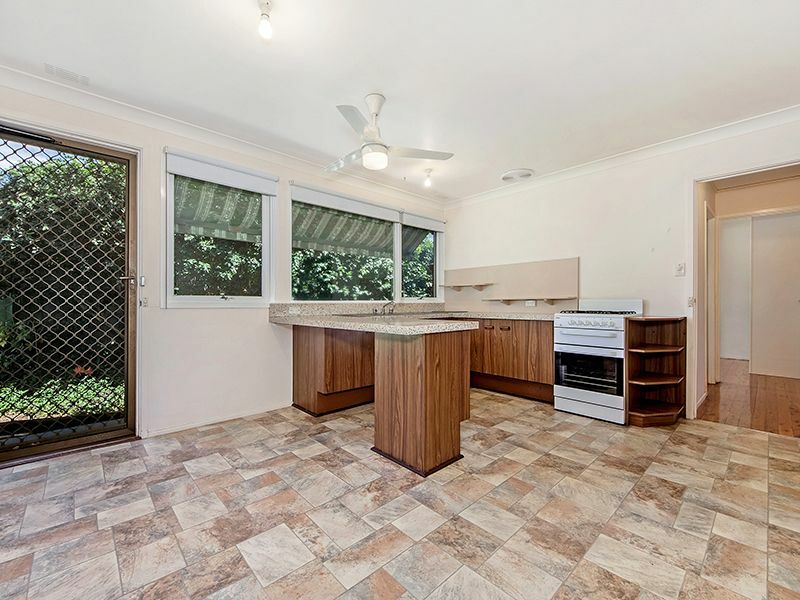 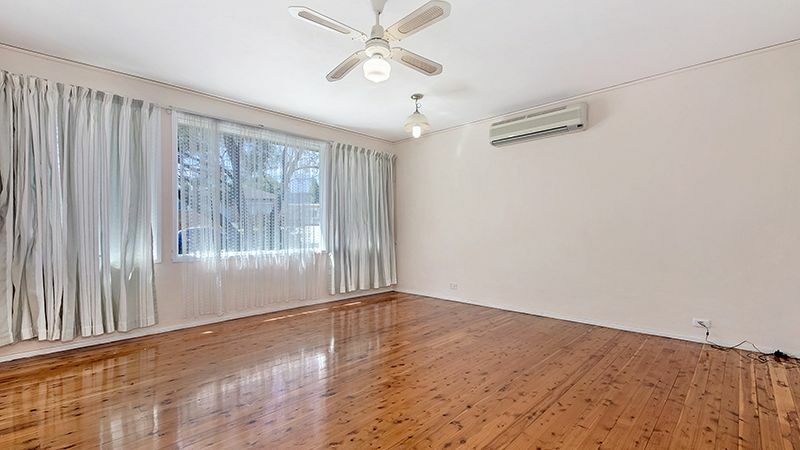 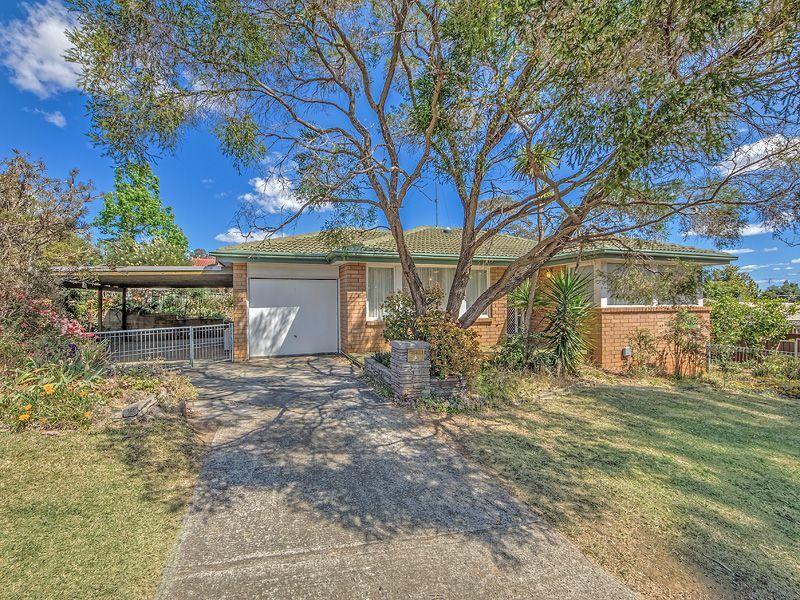 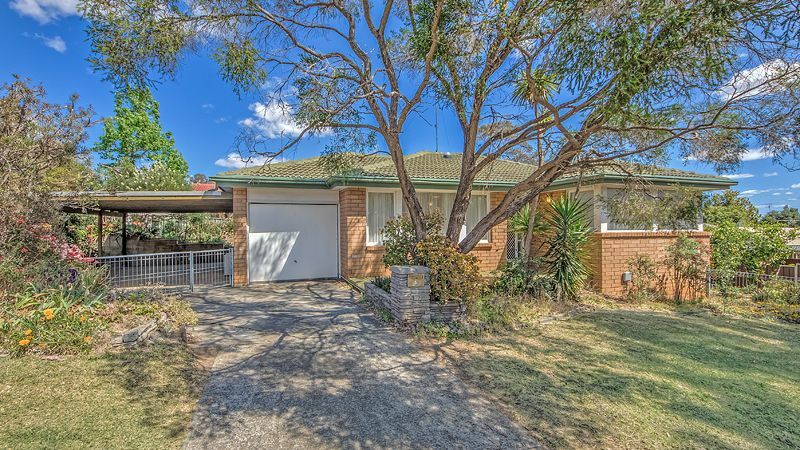 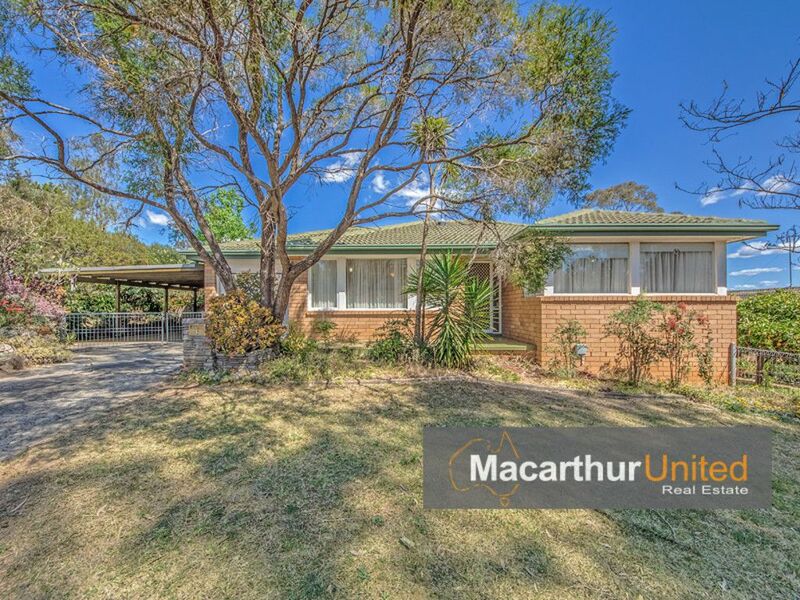 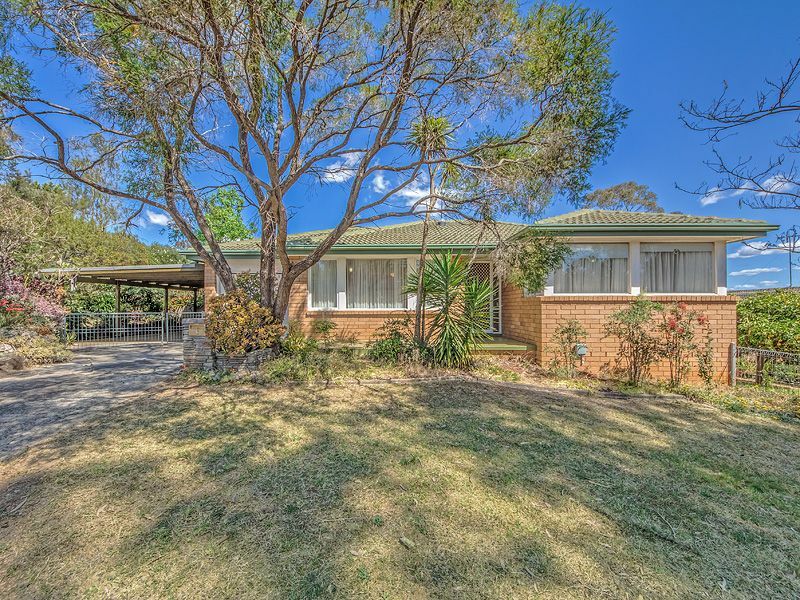 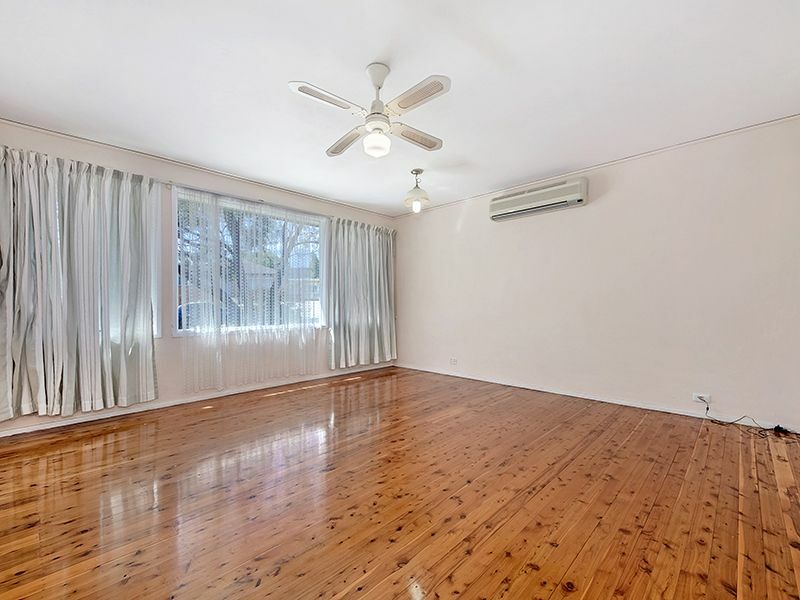 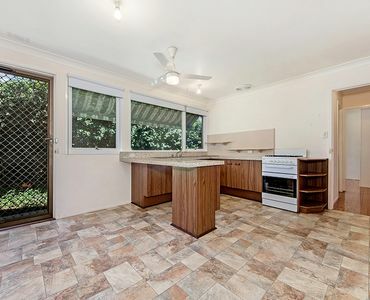 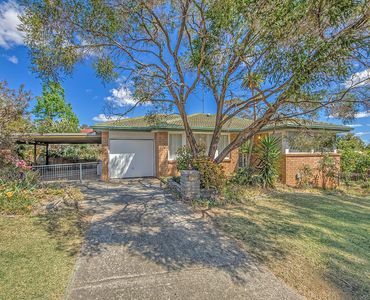 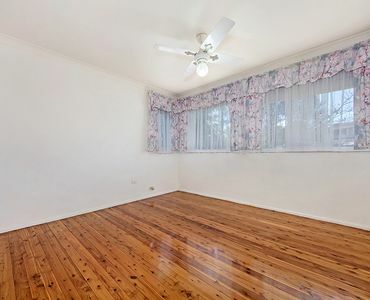 Located in the desirable suburb of Bradbury sits this wonderful property on a 562m2 block. 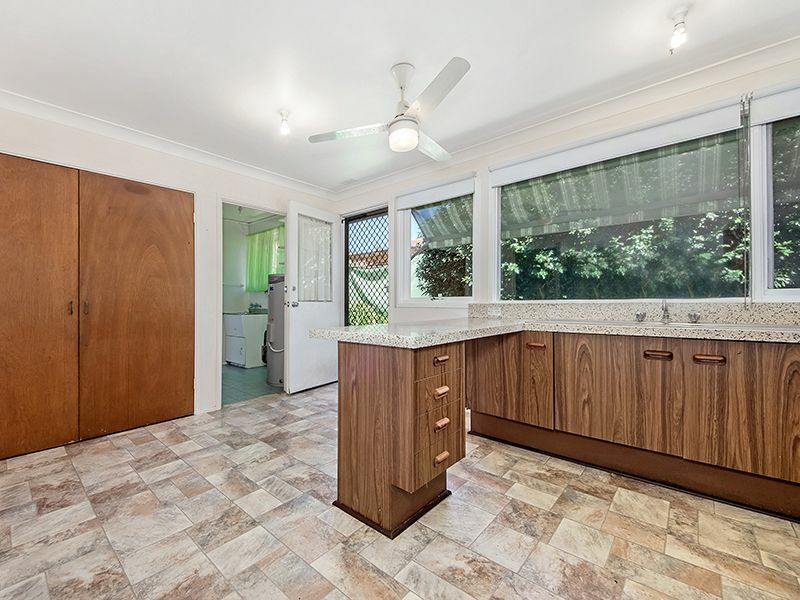 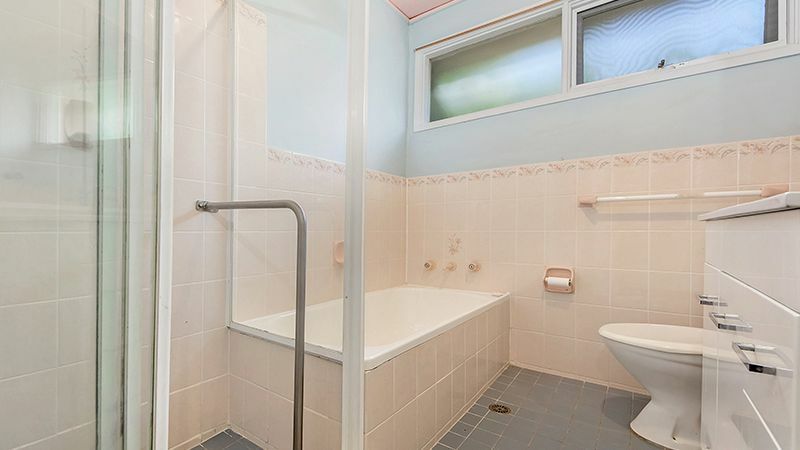 The property features 3 good size bedrooms, spacious living room, Kitchen with gas cooking, breakfast bar and large pantry, the light bright bathroom is complete with shower & bath. 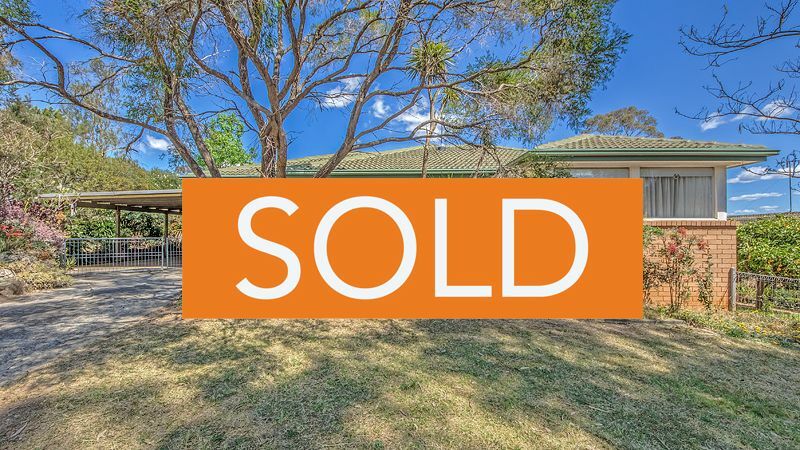 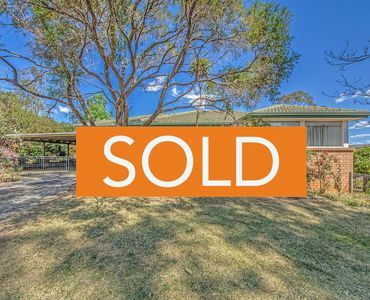 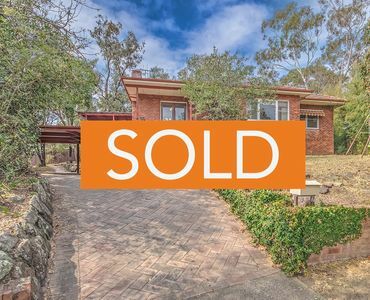 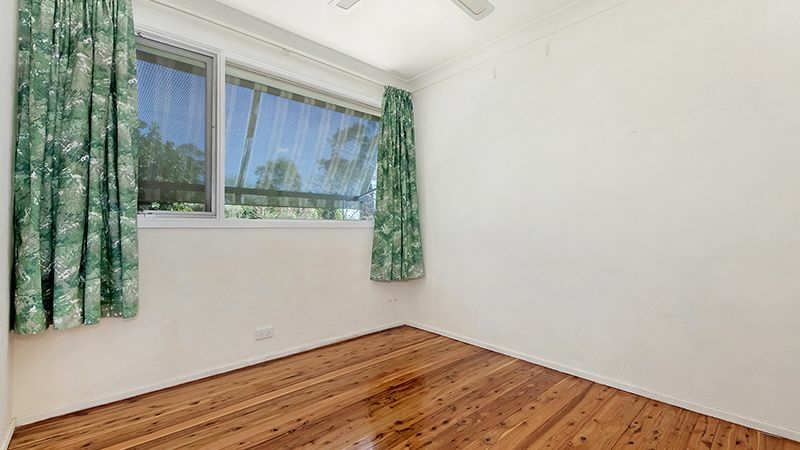 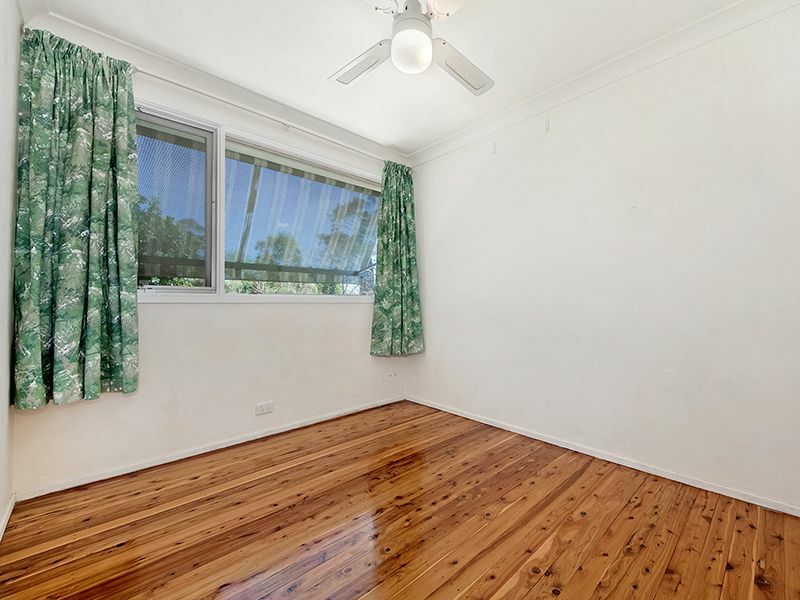 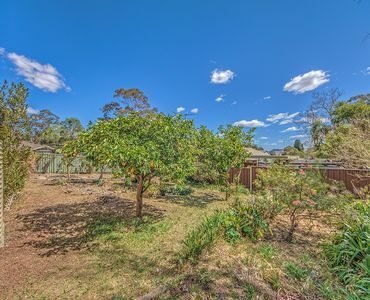 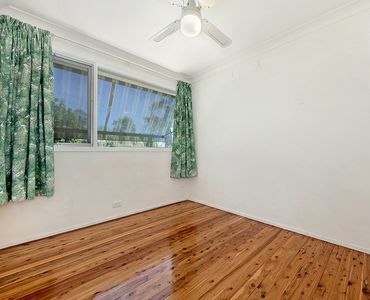 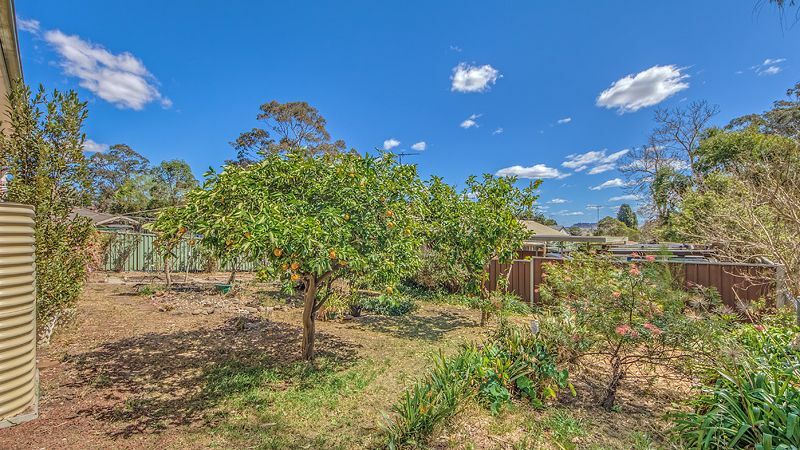 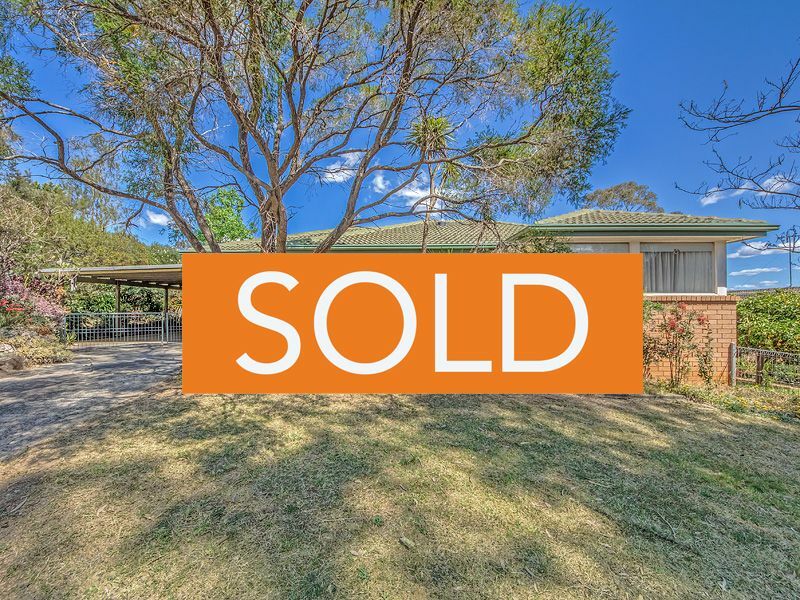 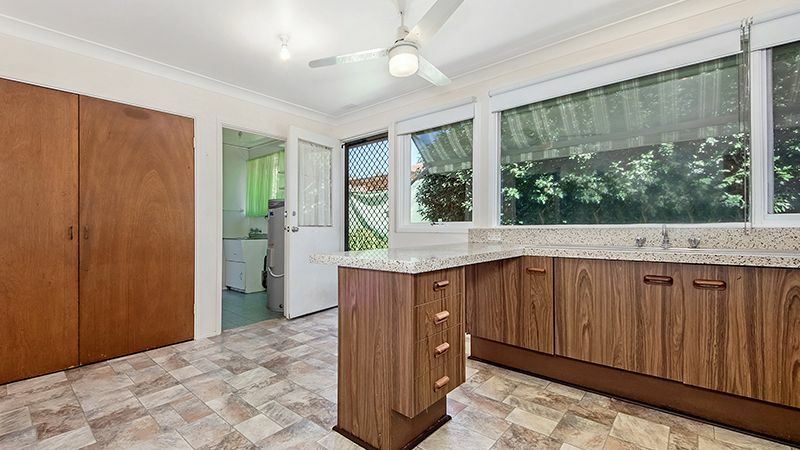 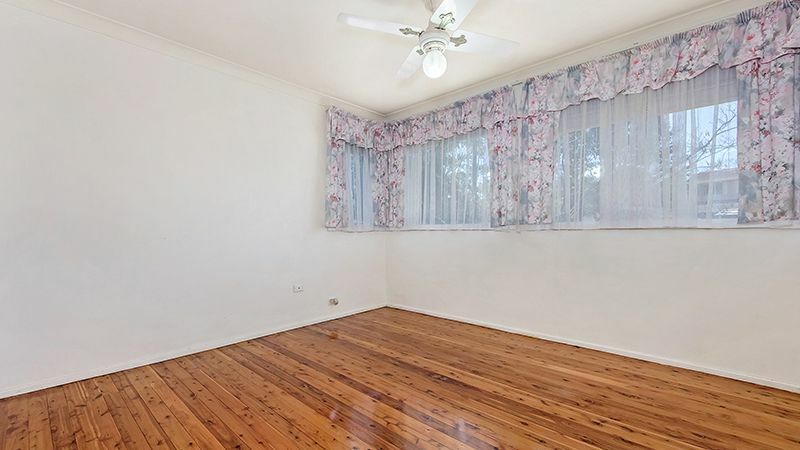 Step outside to the sizeable back yard with a beautiful garden of fruit trees and the ideal space for a Granny Flat, S.T.C.A. 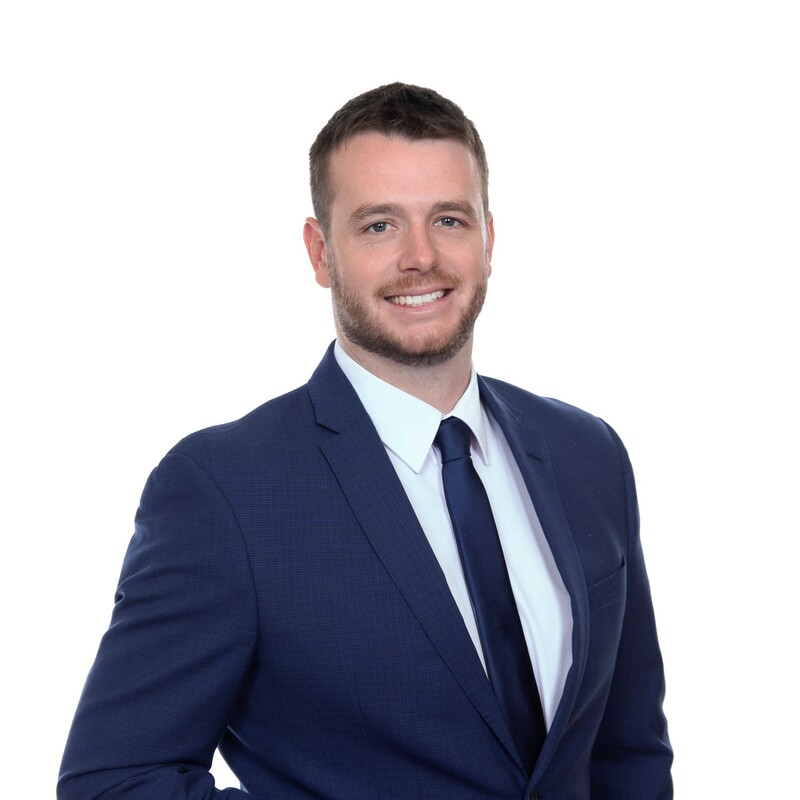 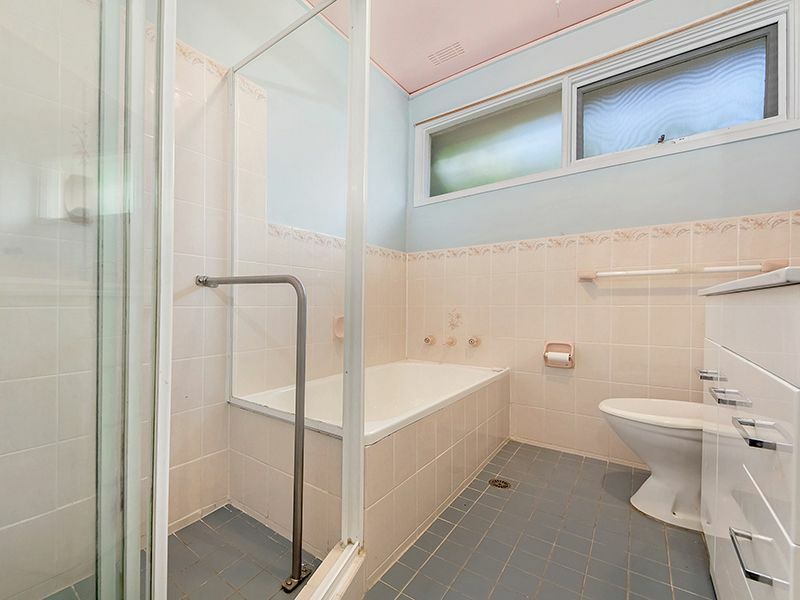 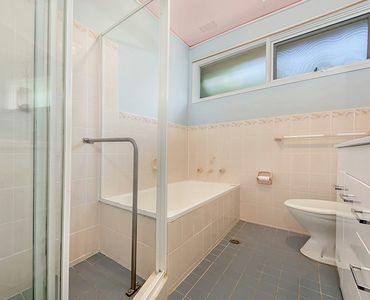 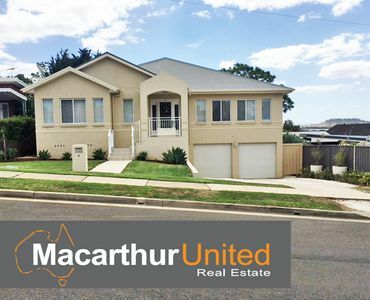 For more information or to book an inspection to see this property, please call Jake Alchin on 0438 228 722.